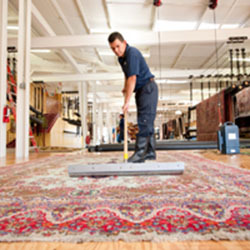 Welcome to SPITz Carpet Cleaning in Los Angeles! 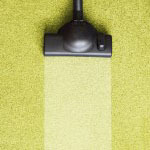 Residential carpet cleaning by SPITz carpet cleaning service will bring back that fresh look your carpets once had. No matter the size of the home, or the style of carpeting. 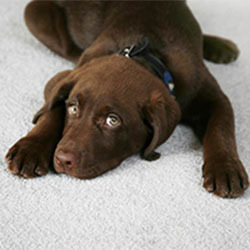 Protect your area rugs and upholstered furniture from everyday stains, and unhealthy allergens.